Having trouble finding your dream home? Why not build it yourself! 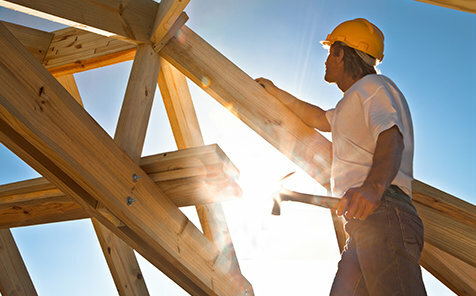 With a construction loan from Eclipse Bank, you can affordably finance your homebuilding project. Enjoy flexible repayment terms, plus interest-only payments while your home is being built. Less stress about the financing part of your project means you'll have time to focus on what matters — like making sure that kitchen fits your needs to a T!